First Listen: My Brightest Diamond, 'This Is My Hand' Shara Worden's music sounds both micro-orchestrated and entirely, ecstatically spontaneous. Every song here is a mission statement and a directive; each is propulsive and demanding of full attention. My Brightest Diamond's new album, This Is My Hand, comes out Sept. 16. Shara Worden is the kind of artist whose work would be described, were it created on a canvas or mounted as an installation, as "mixed media." It's a tantalizing and maddening phrase in curation — one that implies many forces at play, but leaves the task of decanting each one to the viewer. As a musician, Worden (who performs as My Brightest Diamond) builds her songs deliberately and impeccably, using many moving parts culled from influences across the art world. Elements of opera, cabaret, chamber pop, and art pop all recur, and on This Is My Hand, Worden adds a drumline ("Pressure") and industrial noise ("I Am Not The Bad Guy") to her repertoire, giving sharper corners to the round warmth of her operatically trained voice. This Is My Hand finds her wielding instruments like a series of tools, each with a discrete purpose in the construction of an abstract, heterogeneous galaxy. Though Worden makes music, the media she mixes aren't purely sonic. She cultivates a striking physical image that changes with each new project, and the videos accompanying her songs are so precisely choreographed, she could have conceptualized them in tandem. 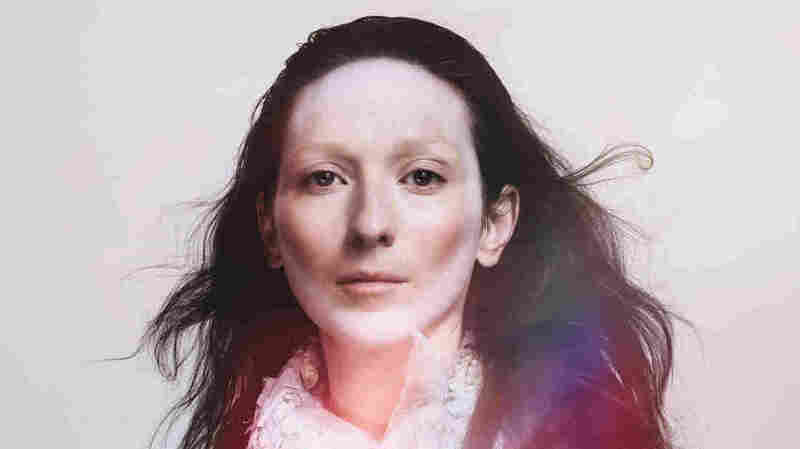 Lyrically, My Brightest Diamond is metaphorical and often whimsical, leaving space for any manner of artistic interpretation to further illuminate meaning. Various forms of texture and imagery pop up throughout This Is My Hand, most notably as a list of colors in "Pressure" and an exploration of changing shapes in "Shape." Words are painted, sounds are sculpted, and the nature of Worden's voice itself adds dimension — more than a single vocalist usually can. Her wholly enveloping, finely tuned alto sounds by turns forceful, vulnerable, cooing, playful, and endlessly emotive. Worden's music feels simultaneously micro-orchestrated and entirely, ecstatically spontaneous. She has in common with former bandmate Sufjan Stevens an exceptional knack for world-building, as well as an ability to cultivate intimacy through flawless, complex production with a beating heart. This Is My Hand is a paean to the work of human hands, in the same way 2011's All Things Will Unwind celebrates beauty born of human struggle. Every song here works as both a mission statement and a directive that's propulsive and demanding of full attention — while Worden's voice, particularly in the title track, provides a firm yet loving affirmation.